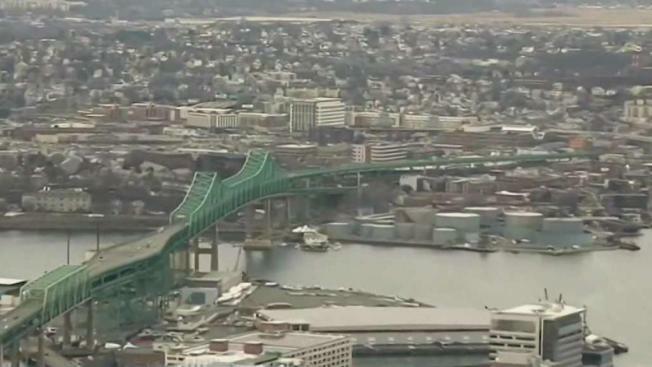 As rehab work on the Tobin Bridge moves to a new phase, drivers in Boston will have to deal with the impact. Lane closures start on Monday, and transportation officials are warning of significant back-ups. The northbound lanes on the bridge will be the first to be affected. Only two lanes will be open during the day, and only one at night. The project, which begins Monday, is the start of a two-year long process, and officials say travelers should expect delays. “I’m going to put Waze on and listen and follow and try to change my work schedule to get out a little earlier,” said Doris McGoff of Winthrop. In May, the lane restrictions will expand to the southbound lanes of the bridge and the Chelsea Curves which approach. “I work on the other side but when I have to go to Boston. It’s such a mess already. It’s just going to create more chaos for all of us,” said Cleona Sylvain of Everett. Transportation officials say the bridge is not unsafe, but it is considered structurally deficient. There are three MBTA bus routes that use the bridge. 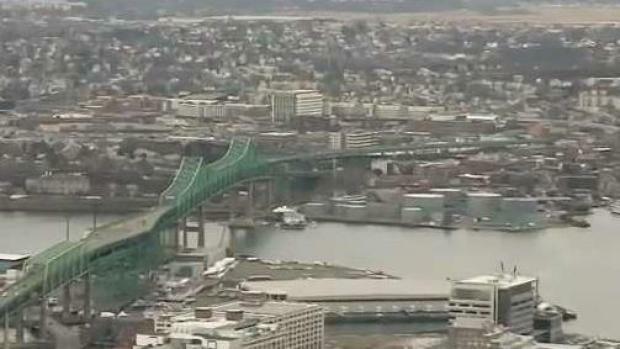 Transportation officials are recomending that anyone who uses the bridge, whether it's by car or by bus, think about trying to shift over to the trains like the blue line or the commuter rail. To learn more about alternate routes, visit the MBTA website at www.mbta.com.